When Pamela Dennehy’s husband, Robert, fell ill during a trip to Florida, she was taken by surprise. Not only would their vacation come to an end, but Robert would need both supplemental oxygen and a nurse to travel safely back home. Thankfully, she and her husband invested in Good Sam TravelAssist Premier because as it turns out, not all emergency travel coverage is created equal. There are distinct differences between travel insurance and travel assistance, so do your homework to understand what travel insurance doesn’t cover. Travel insurance does not always cover transportation back home once a traveler has been stabilized after a medical emergency. TravelAssist offers a number of different plans to get members home after an injury or illness. In the Dennehy’s case, Robert needed a nurse and supplemental oxygen to fly home safely, which was fully covered under TravelAssist Premier. Some vacations are just better with pets around. But when a pet parent suffers a medical emergency while traveling, someone has to make arrangements for those fur babies! Pet predicaments are typically not covered under most travel insurance plans. Depending on the severity of a medical emergency, TravelAssist will place a pet in temporary housing or transport it to a loved one. Most travel insurance plans operate on a trip-by-trip basis. Additional trips = additional travel insurance plans. While this structure might work for some, at an average of 4-10% of the total vacation cost, travel insurance can get quite pricey for frequent travelers. Travelers with the flexibility to extend or change a trip may even find themselves without coverage if they deviate from the original itinerary. TravelAssist is membership-based, so members can travel worry-free anytime, anywhere. One of the most popular reasons people purchase travel insurance is protection against trip cancellation. But what about RV travelers? Roadtrippers who are forced to cut a trip short due to illness, injury, or death might not be able to get their RV back home. 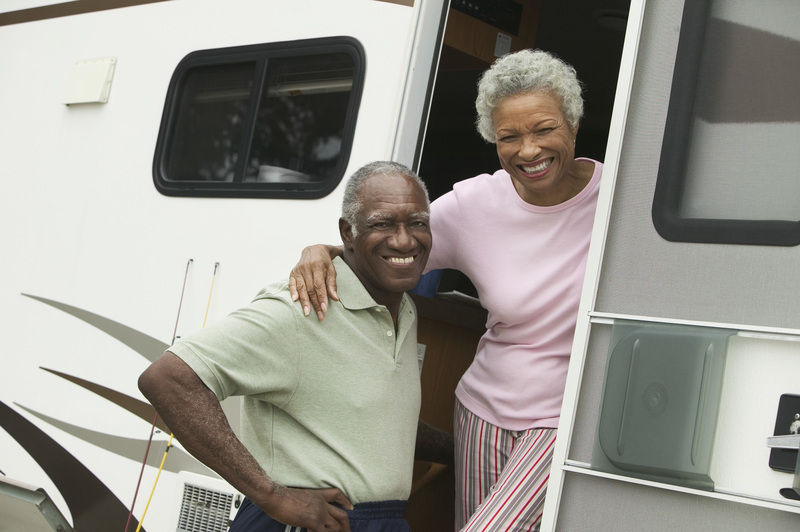 Most travel insurance plans don’t cover the cost of RV transportation. TravelAssist, on the other hand, will recruit a professional or send your driver of choice to your RV and bring it home. Most travel insurance plans only cover individuals. While it’s still possible to insure each person with separate plans, the costs can add up quickly. TravelAssist members can choose from individual, couples, or family plans so everyone that needs coverage has coverage. Traditional travel insurance plans give travelers a way to recoup lost expenses during travel emergencies. TravelAssist is more than just a way to get reimbursed. It gives members the security of knowing a team of experts is just a phone call away if a travel medical emergency does arise. When her husband fell ill, Pamela could have been left to her own devices to figure out transportation and medical care for Robert. With her premier TravelAssist plan, everything was coordinated for her. TravelAssist found a nurse who was willing to travel with the Dennehys, coordinated travel plans, and even arranged to transport their RV back home from Florida. If you’re seeking the peace of mind any time you travel, Good Sam TravelAssist might offer the right plan for you. We’re here when medical insurance or travel insurance aren’t.